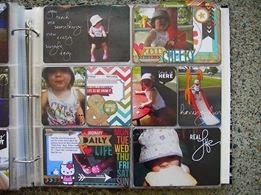 Life in Details Challenge Blog: February winners! 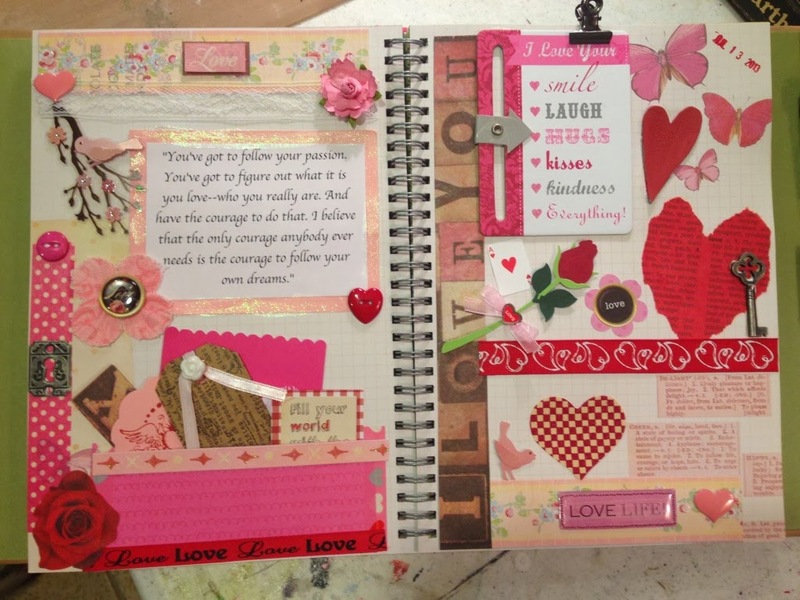 It was a quiet February here at Life in Details, but what was submitted was fabulous! Here are our winners for February. Thank you ladies for playing along! Please contact us at lifeindetailschallengeblog@gmail.com for information about being our April Guest Designers and for your blog badges! Wonderful pages, ladies - congrats!! I just found out that I was chosen as one of the winners. I am honored and thankful for the opportunity to be a guest designer in April. I look so forward to hearing from you. Thank you so very much!